The Congress reaction came after President Ram Nath Kovind signed an ordinance on Thursday for an amendment to the Code, which was sent to him by the Union Cabinet a day earlier. 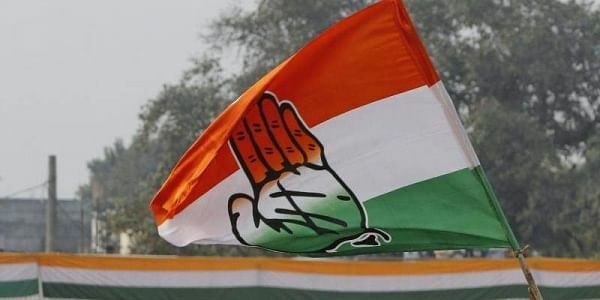 NEW DELHI: The Congress on Thursday said the Insolvency and Banking Code (IBC) of 2016 is "an example of a hurried legislation and has many gaps". "It is an example of a hurried legislation. The Act has a lot of potential but many gaps have been left because of the hurry to declare it exactly as the Goods and Services Tax. "So, you now find that a major loophole is sought to be corrected, and if it is properly corrected, I will applaud it," said Congress spokesperson Abhishek Manu Singhvi. He said he would reserve comments till he saw the final version. "If it is properly plugged, I would support it." He urged the government to seriously consider and try and plug as many loopholes as can be through the amendment.